Robert Bongiovanni began his career at Bongiovanni & Company, PA, in Avenel, New Jersey where he led financial planning and investment services for the firm. After spending over a decade there, Mr. Bongiovanni decided to open his own firm to expand his network by serving the needs of clients in Somerset County, New Jersey where his new office is located. The Bongiovanni family has a rich heritage of serving New Jersey businesses and individuals across all facets of accounting and tax services that began with Robert's father, Fred Bongiovanni's first firm in Hillside, NJ over 50 years ago. The qualities of integrity, loyalty and service are foundational to the Bongiovanni family ethos. We know that finding the right CPA to represent you is a choice not to be taken lightly. That’s why we offer free consultations to walk you through your needs, the scope of your goals, and your budget. Mr. Bongiovanni has a broad range of expertise serving numerous industries and individuals through his over 30 years of experience as a Certified Public Accountant. He also holds an insurance license. He is an active member of the community serving on executive boards of churches and youth sports organizations and is the basketball coach for St. Anna's in Flemington, NJ. Robert holds Series 6, 63 and 65 licenses as well as an insurance license. He is married with three lovely children residing for over 20 years in HIllsborough, NJ. In his spare time, Mr. Bongiovanni enjoys golf, running and tennis, as well as spending time with his family. Robert can be reached at (908) 450-7313 or rkb@bongiovannicpa.com. 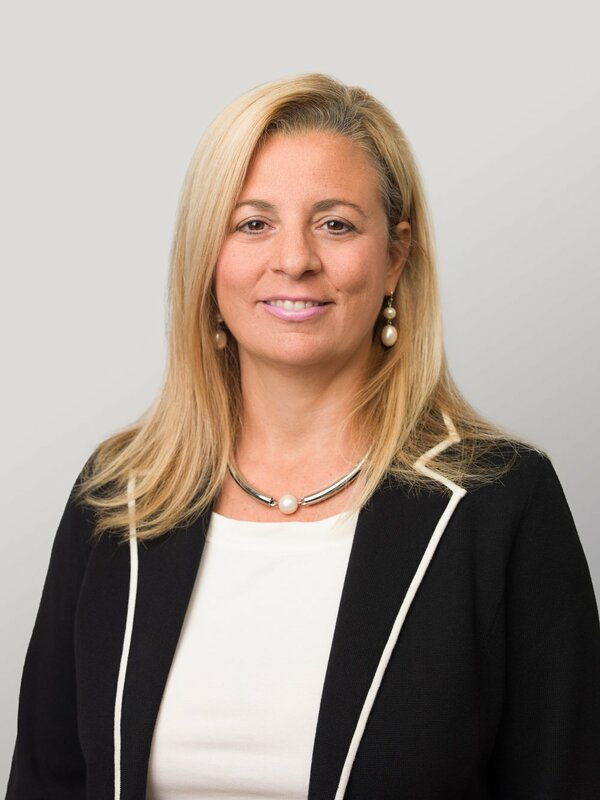 Michele has over 30 years of experience in operations and marketing in the financial services industry, having worked in numerous such roles for Dow Jones & Company, Merrill Lynch and Dun & Bradstreet. She is also an entrepreneur and is dedicated to furthering the success of sustainable small businesses. Mrs. Bongiovanni enjoys tennis, walking and volunteering her time at the United Nations to support the Sustainable Development Goals and the 2030 agenda. She enjoys spending time with her children and family, and encouraging all their aspirations. Laila has over 15 years of experience in office and administrative management roles and has served as the Office Manager for R.K. Bongiovanni CPA for over five years. She is dedicated to addressing the needs of our clients and supporting the internal team at the firm. Laila has high standards and a keen focus on client service and satisfaction. She resides in Somerset County with her husband David and enjoys planning family gatherings and cooking for her boys when they return from college. She is also an active member in her community and church.